My main goal in creating the podcast is to help you improve your listening comprehension of real-life conversations. That way you’ll be able to participate more fully in your own English conversations. One of the people that encouraged me and helped me figure out how to create a podcast is Milena Vujnic. Originally from Serbia, her family emigrated to New Zealand. From there, she moved to Australia, met a Chilean guy, got married, and now they live in Adelaide. 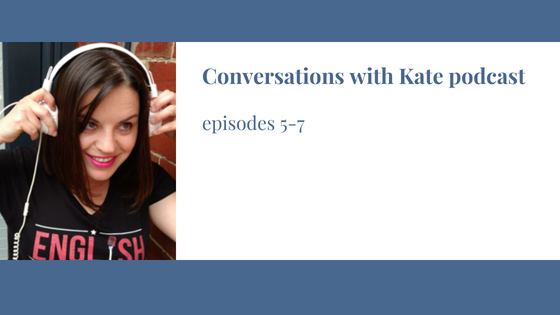 She speaks three languages and sounds natural, fun, and confident when speaking in English on her podcast , English Made Simple, and in the conversation that I recently had with her. You can hear it either on Soundcloud or on my website. For more information about my projects, please subscribe to my email list.